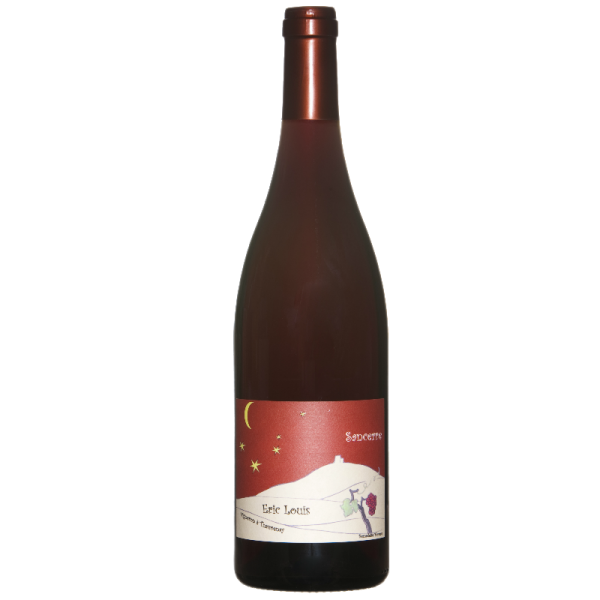 Ruby red, clear and bright, It has a pinot nose with hints of violets and spice that makes it very pleasant. 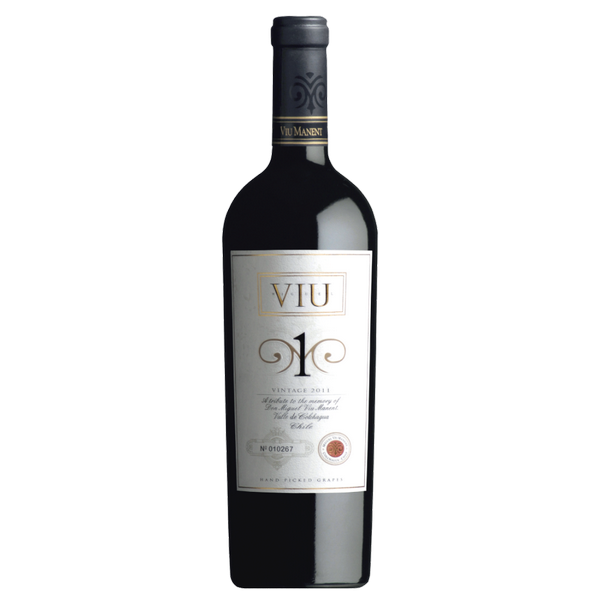 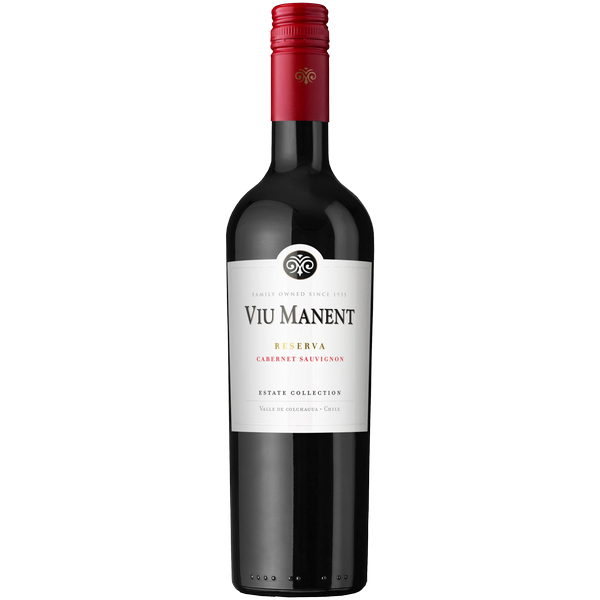 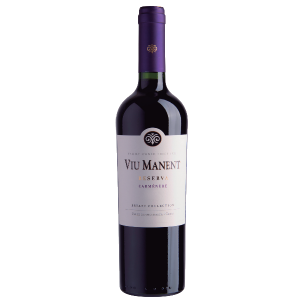 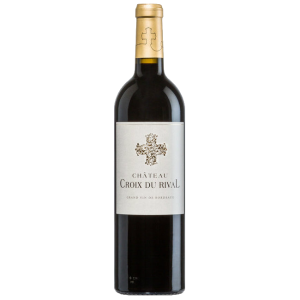 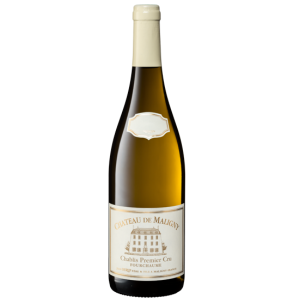 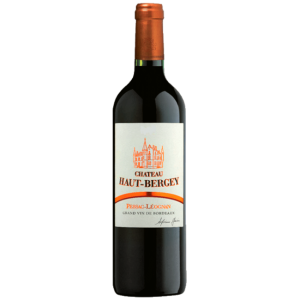 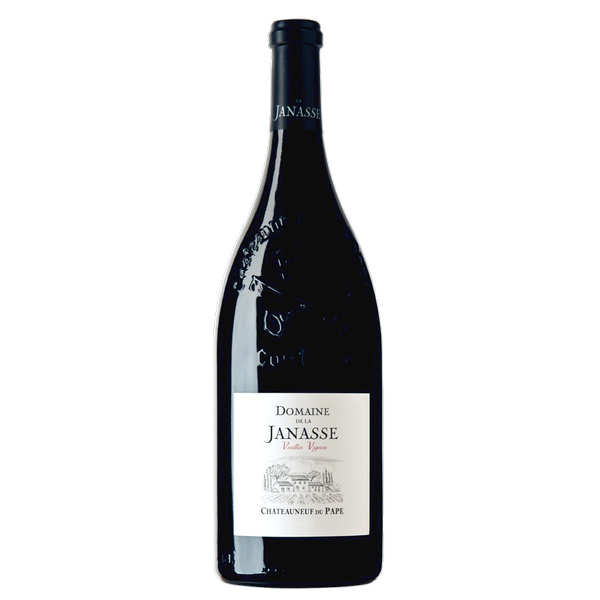 It is powerful and full of fruit in mouth and has good structure. 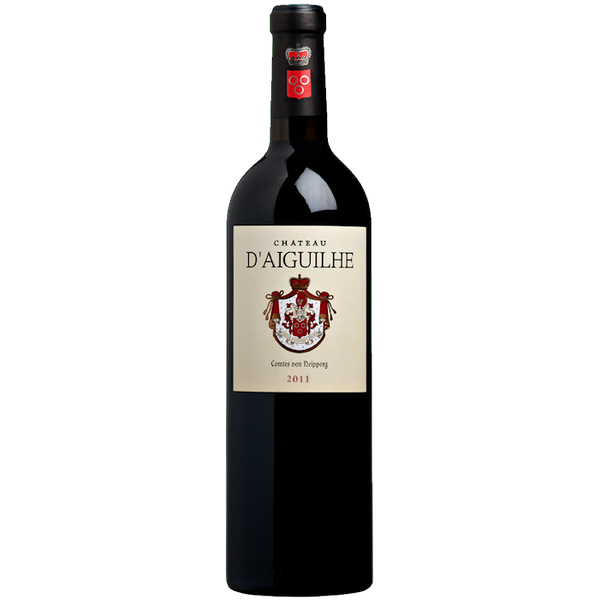 Often used as the wine throughout a meal, it is amazing with white meats and goat cheese.